Clothes Show Live: Group Picture! 9. Clothes Show Live: Group Picture! 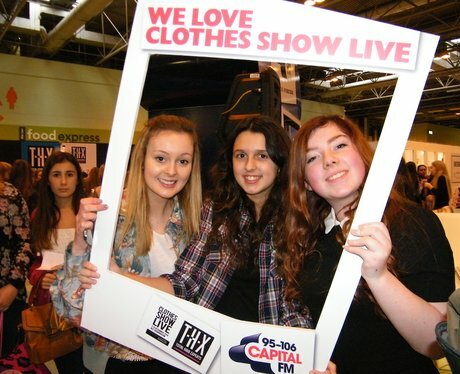 Have a look through the photos of Clothes Show Live's biggest fans! See the full gallery: Clothes Show Live: Group Picture!